Safari lodges and camps in Botswana serve an array of internationally recognised food for breakfast, lunch, and dinner, and dietary requirements can be catered for with ease when given prior notice. Beef and chicken are popular meats eaten locally and served many ways in restaurants and in the dining rooms at lodges, so travellers can expect to enjoy food they know when being catered for in the country. 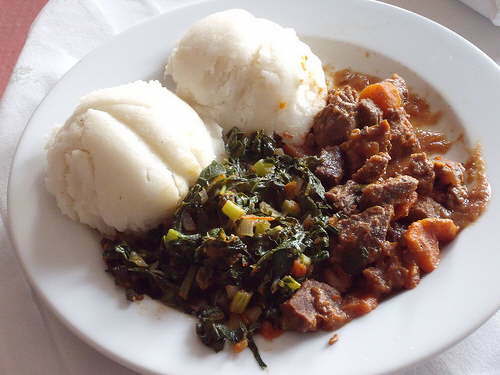 Local dishes include beef seswaa, bogobe (pap), and morogo, which are eaten throughout Botswana and surrounding countries. Beef seswaa is slow cooked beef (usually fillet), which is then shredded and cooked as a pot stew with an onion and pepper gravy. Bogobe, is ground cornmeal boiled with water and salt until it becomes a porridge-like consistency and is then served as the starch with meat and veg. Bogobe is often accompanied by a tomato and onion relish, or cooked spinach in a dish known as morogo. 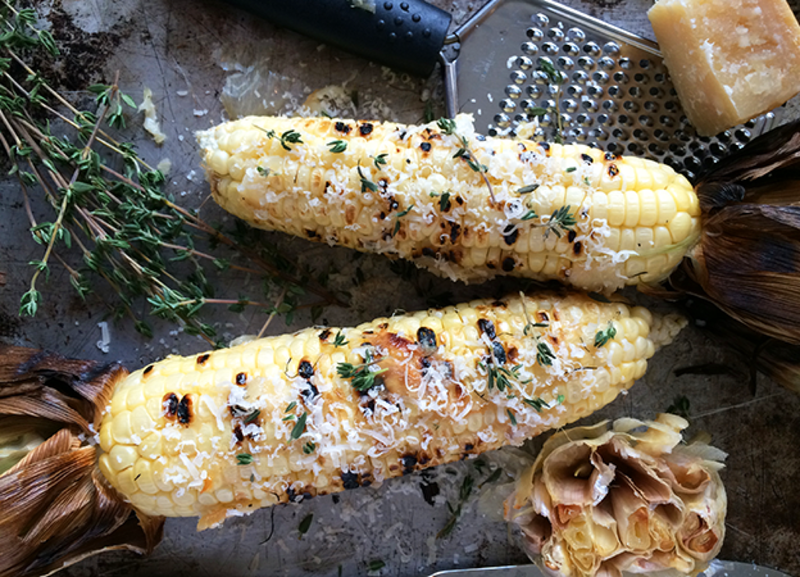 Meat is also traditionally grilled on open coals, as are large, white mielies (corn on the cob), which are farmed on a small, subsistence level. These are seen often on the roadside where vendors are set up with their grills serving the passing local public. The local beer is a St. Louis, and it goes down a treat! Tipping practice in Botswana can be compared to anywhere else in Africa. A general guideline for tipping servers at restaurants is to add 10% of one’s bill as a gratuity if one feels they received a good standard of service; however, as always, this amount is at the client’s discretion. When it comes to tipping one’s safari guide, a standardised approach is to tip an amount of 10% of the daily rate per person per day, and to pay it directly to one’s guide at the end of the stay. It is encouraged to show gratitude after an excellent safari experience by tipping well in either Pula, or the guest’s home currency. Housekeeping and kitchen staff, as well as back up guides, mokoro pollers, and boat drivers are also eligible for tips and there is often a deposit box for staff tips, while individual tips should be paid to the individuals themselves.